The cultural project designed and implemented by the New State crafted a curriculum of indoctrination. School materials—such as textbooks and posters—were clearly defined by the New State’s vision for the nation. 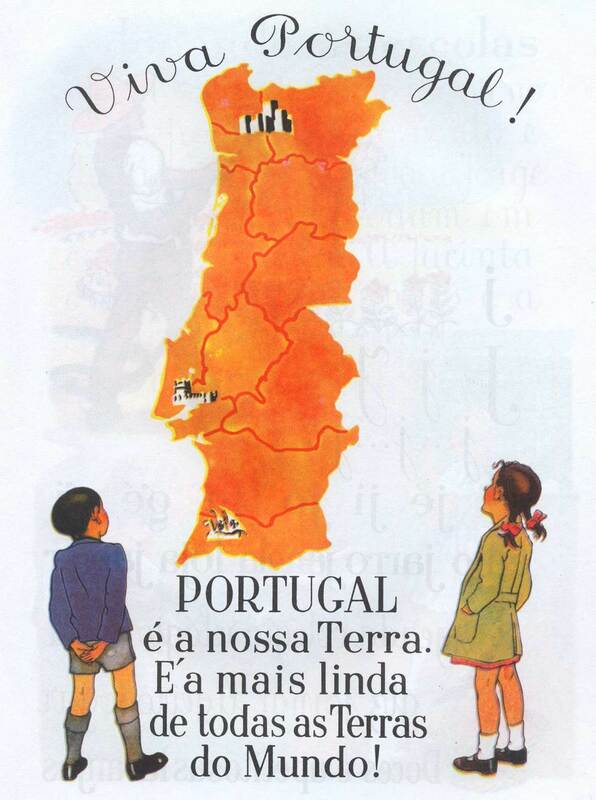 These schoolbooks—almost unaltered into the early '70s—were used by multiple generations throughout Portugal and her then overseas colonies.